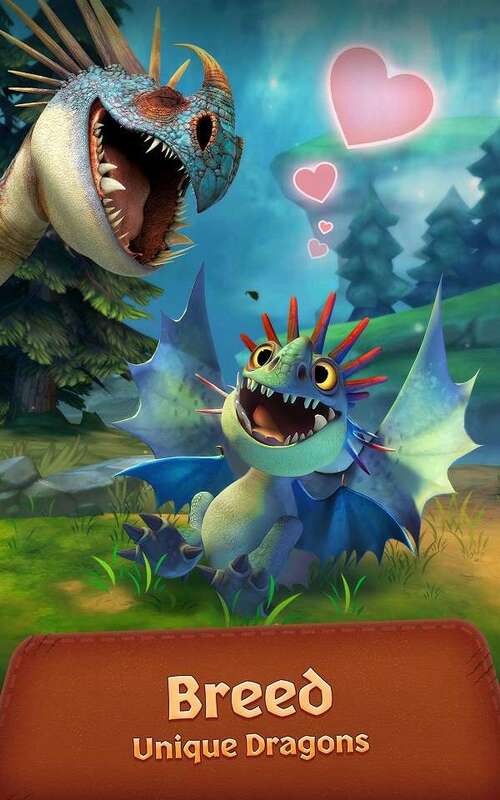 Developers Ludia They are behind amazing android games like Jurassic World Alive and Dragons Rise of Berk game. 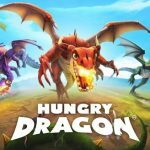 These are Canadian developers and they are famous for working with blockbuster licenses and making huge android/ios games. And recently with DreamWorks They have released another game called Dragons Titan Uprising MOD APK. 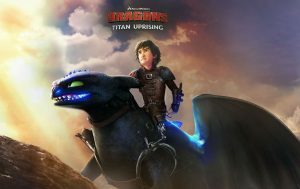 Its based on their upcoming movie How To Train Your Dragon 3. Though the MOD APK Dragons Titans Uprising for Unlimited Money is not possible so the Enemy wont attack MOD has been added. 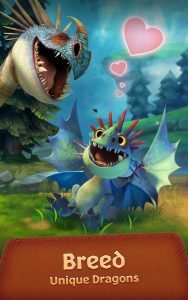 There are more features into the game like a resources collecting gameplay where you will need to collect fishes and foods for your dragons in order to increase their levels. 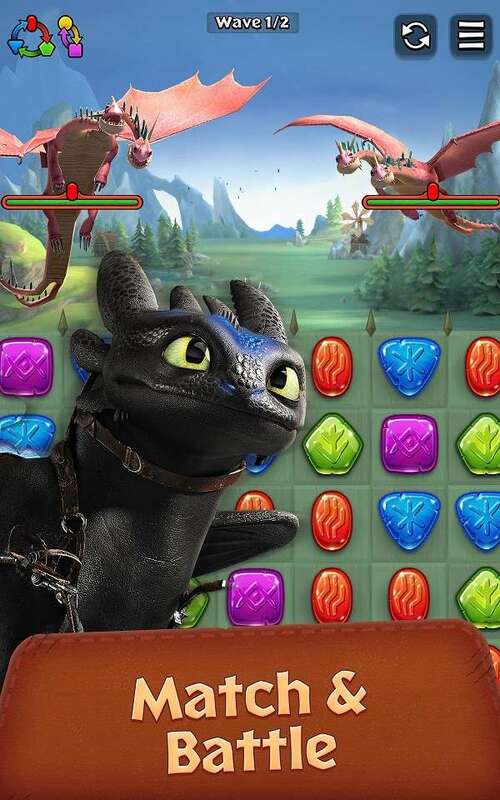 Its more like a resources collecting village builder game. 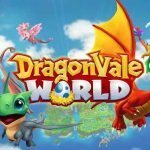 You can unlock and release more unique dragons using the crates that requires Runes. Runes are premium currency here. 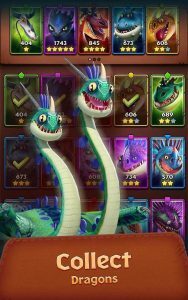 You can still get fee dragons using hourly free chests. 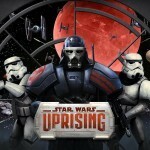 Since its an online game so Dragons Titan Uprising MOD APK for Unlimited Money is not possible here. 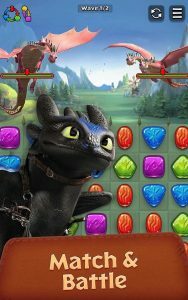 If you like match 3 puzzle games and you are a fan of How To Train your Dragons Movies then you will love this game. – ALL-NEW! You can now join or create Clans. 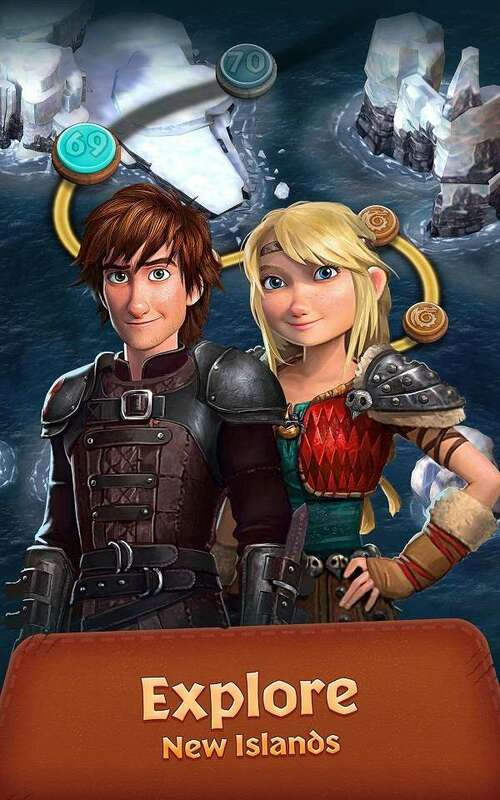 Invite friends to your clan and play with other Vikings around the world. 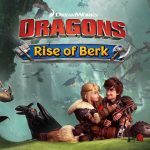 – Win keys to unlock Clan Chests after taking on Alpha Dragons! Work together with your clan to earn even more keys. 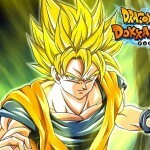 – Come back daily for all-new battle events. 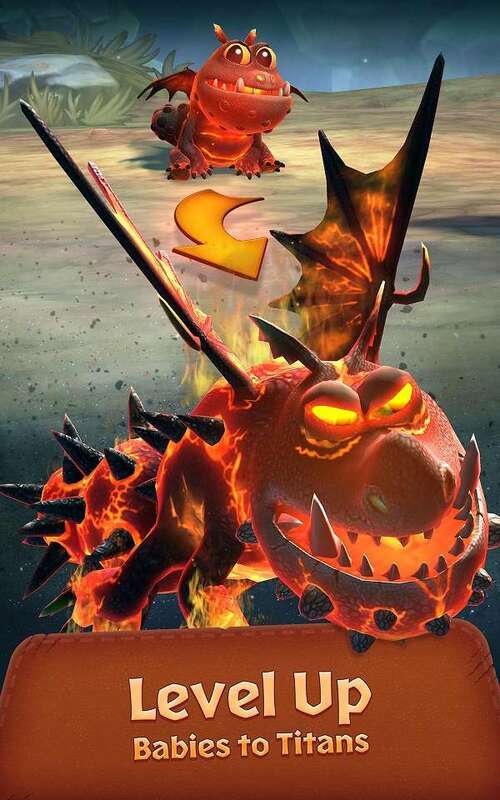 You’ll never know which of your favourite dragons will make an appearance! – Drafts now guarantee a minimum 2-star Dragon. Hello. 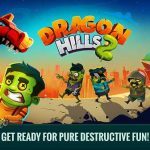 The game not connect with FB or Google play games. Any solution? Is it possible to mod the amount of runes?